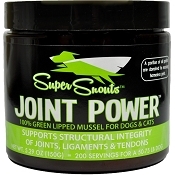 Canines benefit from the Omega 3 Fattys Acids (DHA and EPA) that Wild Alaskan Salmon Oil Provides. 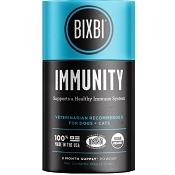 This supplement can assist in boosting the immune system, cardiovascular system and help in provide a beautiful coat and healthy skin. 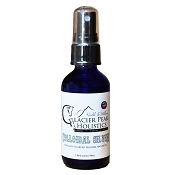 Alaska Naturals sources high quality Wild Alaskan Salmon that contains No artificial preservatives, synthetic flavors or colors. Our dog Marty, a mini dachshund (long hair) gets groomed every few months. We keep his fur shaved very short. He always had flaking skin and although is haircut was good, his flaking skin looked bad. 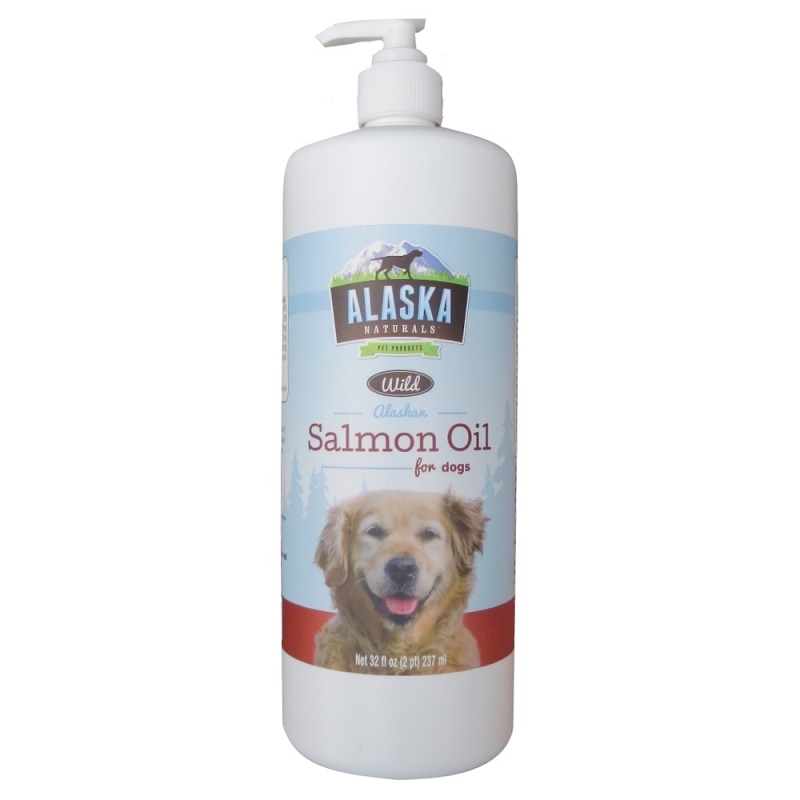 I went online and read many reviews and ultimately bought the Alaska Natural brand salmon oil. WOW! It really works! His skin doesn't flake and his fur is so soft! He didn't love the taste but now licks the plate. My dog’s coats are so shiny, they look like they have been waxed! I get compliments all the time on how shiny and soft their coats are. I have a wire haired dachshund and a mini Aussie. The Aussie is picky about his food, but has no problem with this. 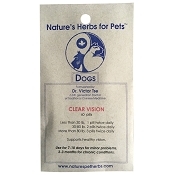 My Doxie won’t eat his food if I forget to add the salmon oil. Highly recommended. 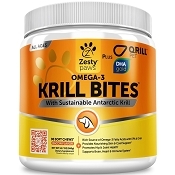 After Feeding my dog The Alaska Naturals Wild Alaskan Salmon Oil Dos Supplement she looks like a different dog, no more flakes in her hair her hair is soft and shiny. 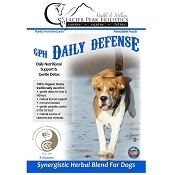 I would recommend this supplement to anyone who has a dog with flakes in there hair and dull looking hair.